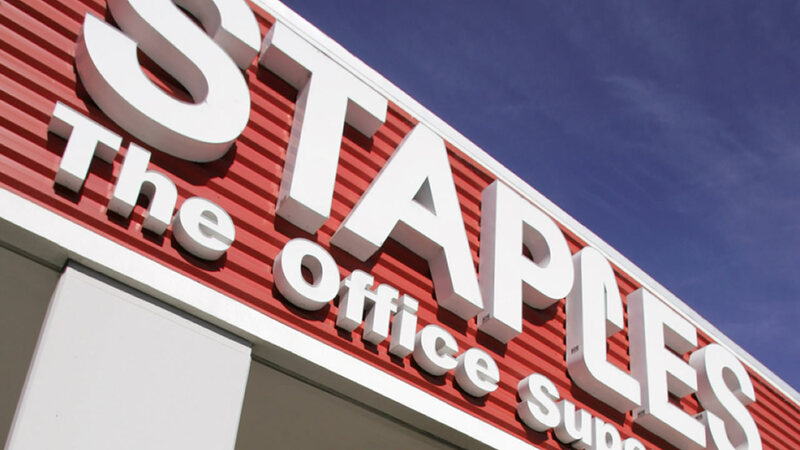 CHICAGO (WLS) -- Staples is taking a stance against the holiday shopping trend and closing on Thanksgiving this year. For the past two years, the company opened on the holiday. This year, Staples says its customers and employees should have the chance to stay home with family and friends. They will be offering online-only deals on Thanksgiving and then opening stores at 6 a.m. on Black Friday.